How Far is Giridhara Hills? 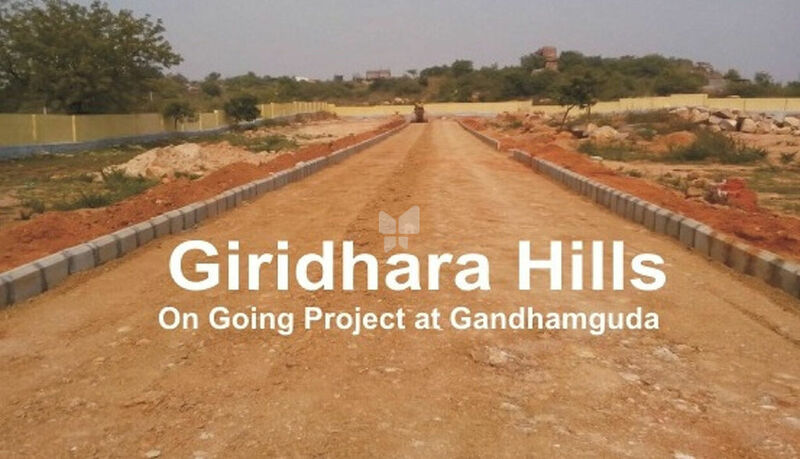 Giridhara Hills is one of the popular residential projects that is located in Gandhamguda, Hyderabad. Developed by Giridhari Developers, this project offers thoughtfully constructed apartments with basic amenities for the comfort of residents. Adding to this, it is situated close to the market, hospital and many educational institutions. Giridhari Developers are well established real estate company in Hyderabad, known for the best developments in the field. We are developed with determined vision to provide a sustainable quality, affordability and maintain the global standards of construction and environmental responsibility. We are into various projects like villa plots/gated community, open plots and construction. Our strength us reliability, commitment, trustworthiness and our dynamic team & management. All our projects are crafted by national and international renowed architects.